Virginia has so much to offer travelers during the holidays, whether you’re looking for historic destinations with traditional decorations and festivities, brilliant light displays all over the state, incredible shopping districts with locally made artisan goods, or even farm-to-table restaurants that serve fresh fare harvested from Virginia. 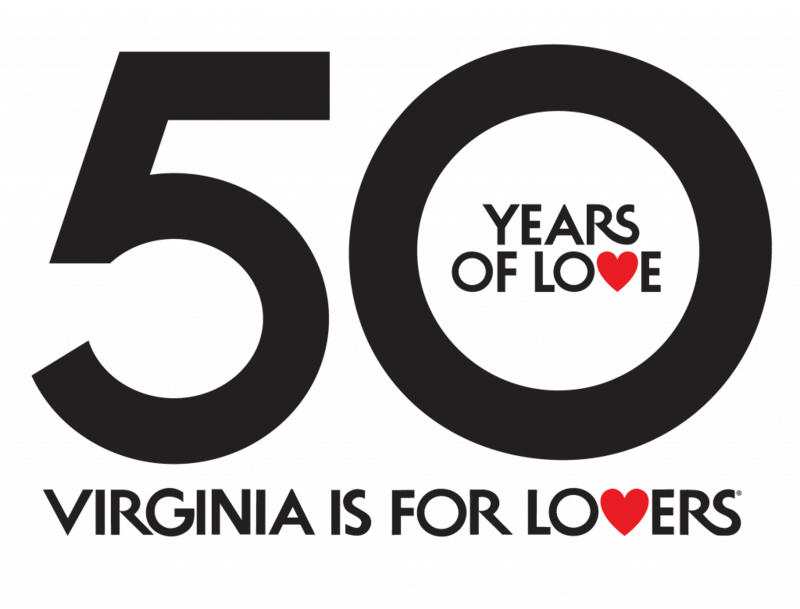 Starting Dec. 3, Virginia is for Lovers invites you to explore the Commonwealth during our 12 Days of Travel. Whether you’re looking for the tackiest of lights, ice skating with friends, holiday performances and events, or a tasty holiday-inspired brew from one of our 200+ craft breweries, there’s a winter wonderland waiting for you, right here in Virginia. So throw on your ugliest holiday sweater, grab a hot chocolate (or two), and come discover for yourself why Virginia is for Lovers this winter. Be sure to check virginia.org/12daysoftravel each day for the next holiday-inspired Virginia activity!